The Scanlon Group proudly represents injured clients in the civil justice system. 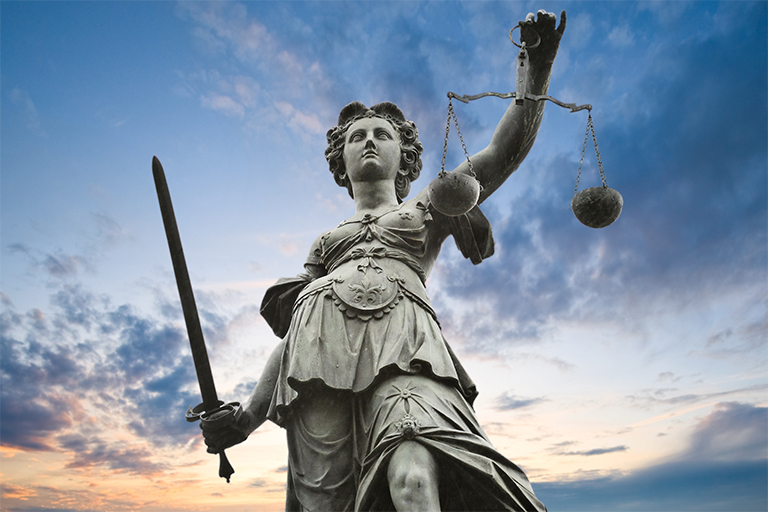 America’s civil justice system helps guarantee that we live and work safely. People who are more concerned about corporate profits often aggressively criticize the justice system, but we have seen the system work. We have seen it empower families to seek justice from powerful corporations or governments. We have seen citizen juries act responsibly, by rewarding meritorious claims and rejecting frivolous or misleading arguments. We know that the justice system works – if those who use it do not fail it. When the Scanlon Group represents clients in civil litigation, we see a solemn responsibility to both our client and the justice system. We treat the system and the parties with dignity and respect. Of course, our clients command our absolute duty. They often come to us in times of pain, grief, and loss. To help them, we listen, we communicate, we advise, and we fight for them. Frivolous lawsuits? We will have no part of them. That is something we cannot afford. Our greatest asset is our reputation, which has been built over more than 35 years, one case at a time. It is a reputation for fairness, respect for the law, and tireless advocacy. We value that reputation and will not risk it on ill-chosen causes. At the Scanlon Group, we pride ourselves in serving our clients in a way that still strengthens and honors the civil justice system – protecting and preserving it so it will be there for others in need.